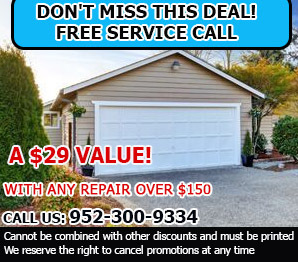 Normal wear and tear and improper installation are two of the most common reasons that garage door systems fail. At Garage Door Repair Hopkins we can remedy both of these situations. If normal wear and tear is the cause our skilled technicians can quickly and easily make the necessary repairs to your garage door. They can also remedy the problems caused by improper installation. No matter what your garage door needs are, our company keeps skilled technicians on hand that can help. Whether you need maintenance, repair, installation, or even full garage door replacement, we possess the skills and knowledge to help you. 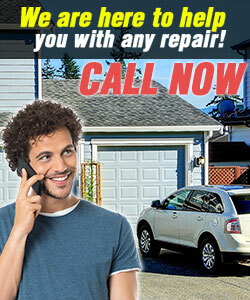 To find out if we service your area contact us at 952-300-9334.